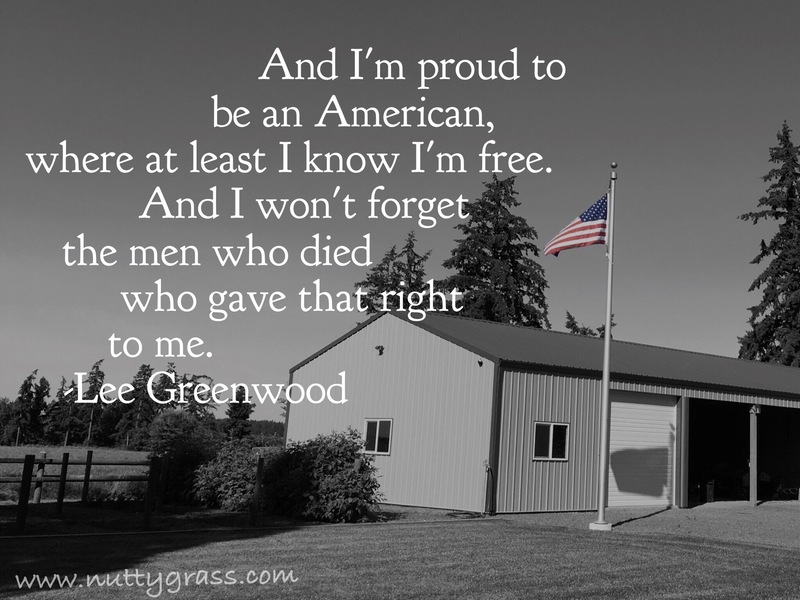 Freedom is not free,God bless all past & present. Thanksgiving is a day when we pause to give thanks for the blessings we have. Memorial Day is a day when we pause to give thanks to the people who fought for the blessings we have.